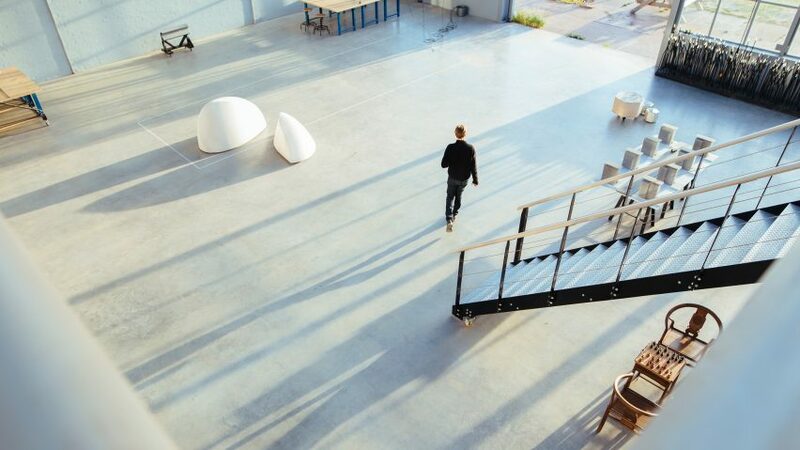 We've selected four of the best roles available in PR and marketing on Dezeen Jobs right now, including positions with design firms Studio Roosegaarde in Rotterdam and Barber & Osgerby in London. Studio Roosegaarde recently revealed its new Rotterdam-based office which is a converted 1930s glass factory building. The Dutch firm is seeking a public relations/business development coordinator to manage its communications and development. Barber and Osgerby is currently looking for a PR manager for maternity cover in London. Recent projects by the studio, which is led by Ed Barber and Jay Osgerby, include a collection of outdoor seating for Dedon. Studio Seilern is looking for a marketing and business development assistant to join its team in London, to manage its website and social-media accounts. The firm's recent projects include a converted barn in Oxfordshire, England, featuring a hidden library. LMN Architects' projects include a performing arts centre for the University of Iowa with bespoke acoustic panels made of metal and felt. The American studio is currently seeking a communications and media strategist to join its team in Seattle.